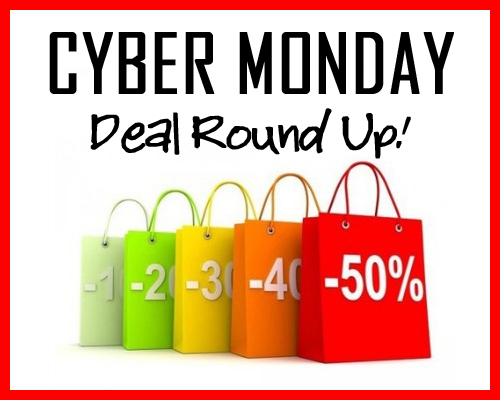 Cyber Monday Deal Round Up! Cyber Monday means fabulous online deals from many of your favorite vendors. Here’ s a list of 20 popular Cyber Monday Sales. Check out www.themomsjournal.com to see more than 50 Cyber Monday deals.